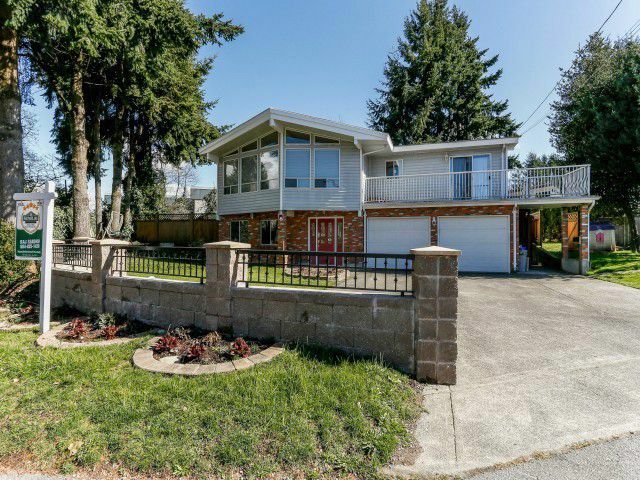 Welcome to one of the most sought after neighbourhoods in North Delta, this home is located in private and quiet cul de sac on a LARGE 11,000 sq ft lot. 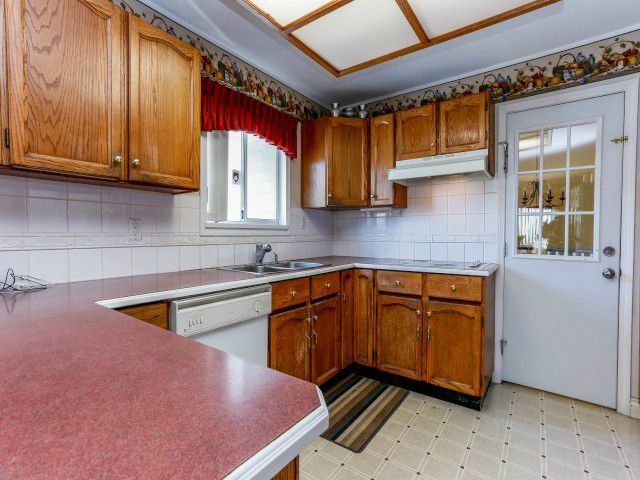 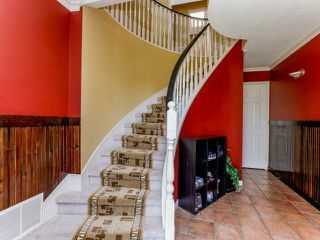 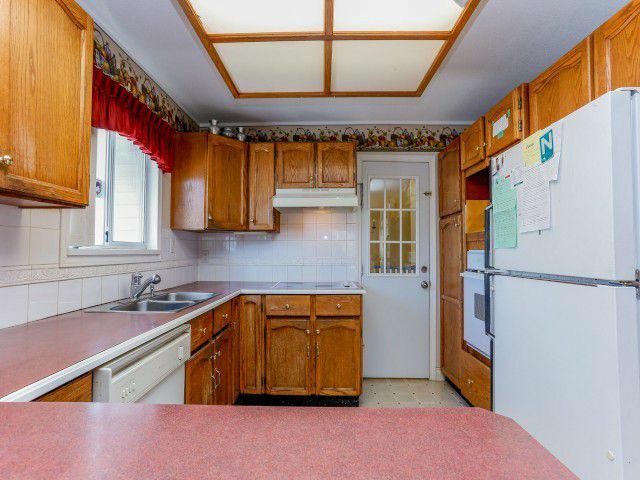 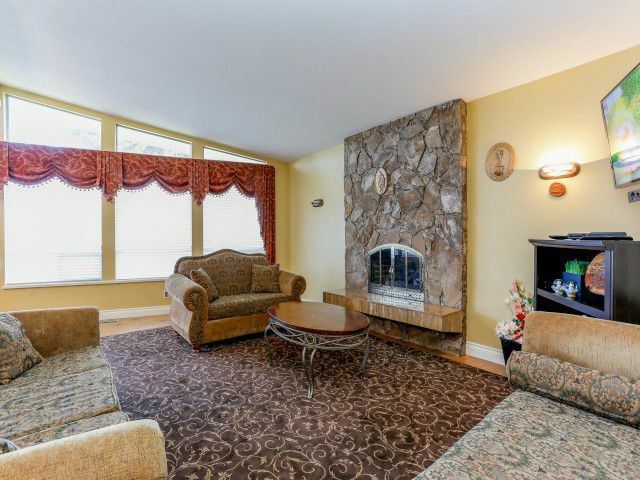 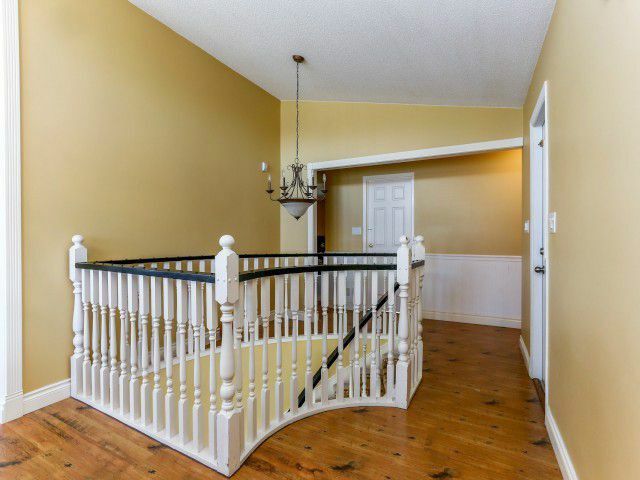 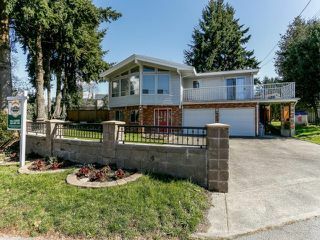 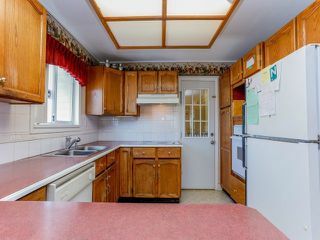 Highlights of this 2 storey home include extra wide driveway offering ample parking accommodating an RV, layout includes formal living spaces including vaulted ceilings, 3 generous sized bedrooms on main level including master bedroom with walk in closet and ensuite. 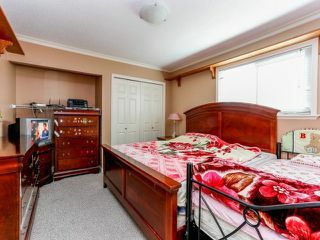 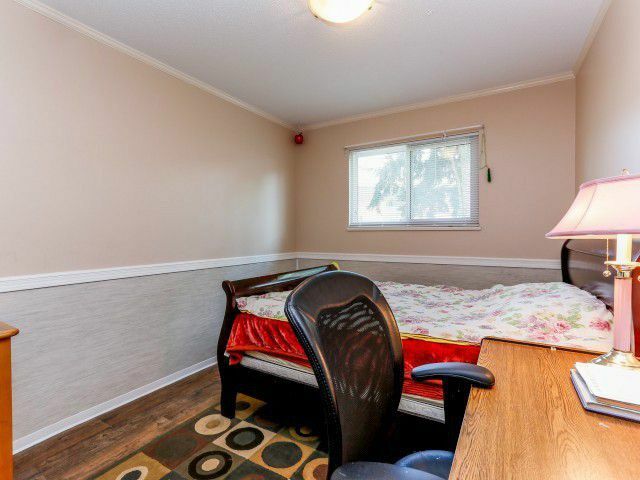 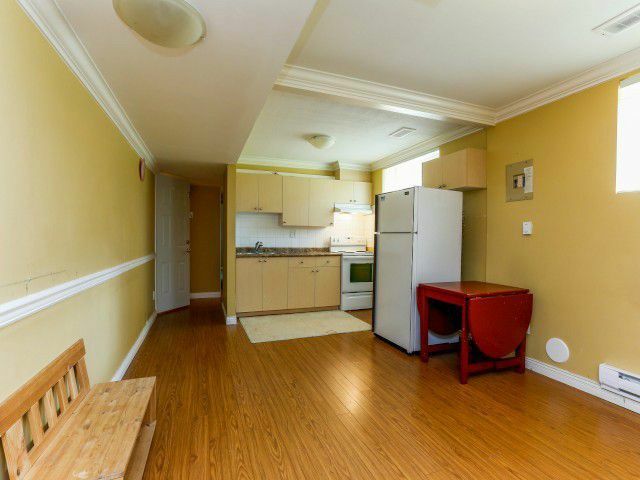 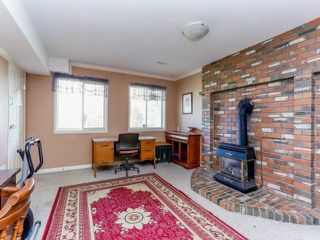 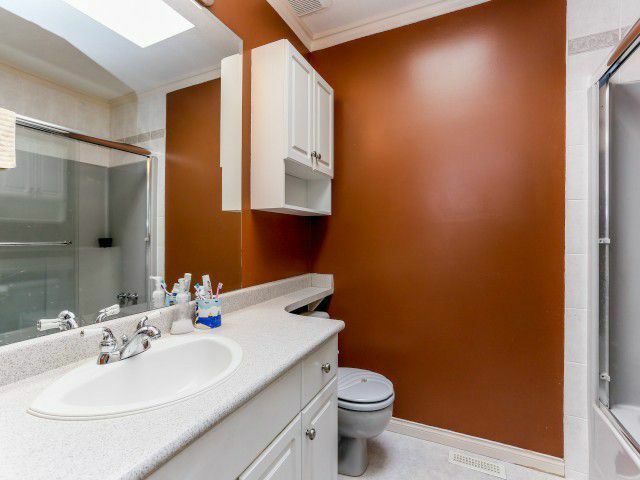 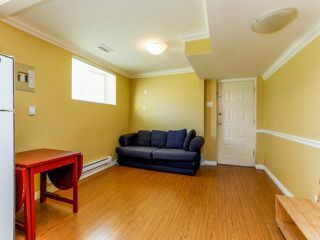 Additionally, home features a legal 1 bedroom suite for mortgage helper. 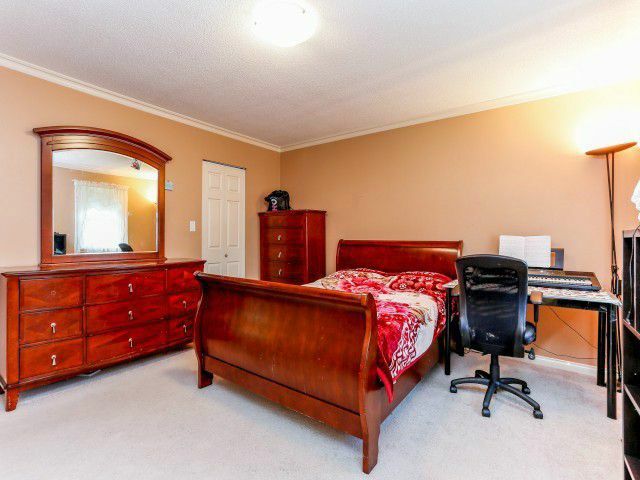 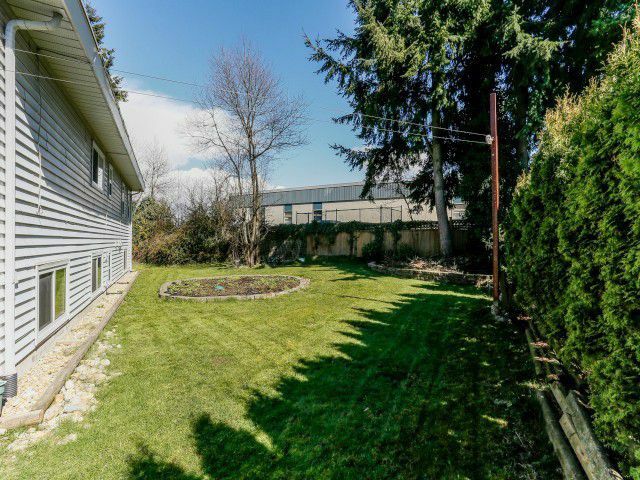 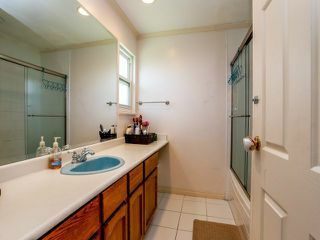 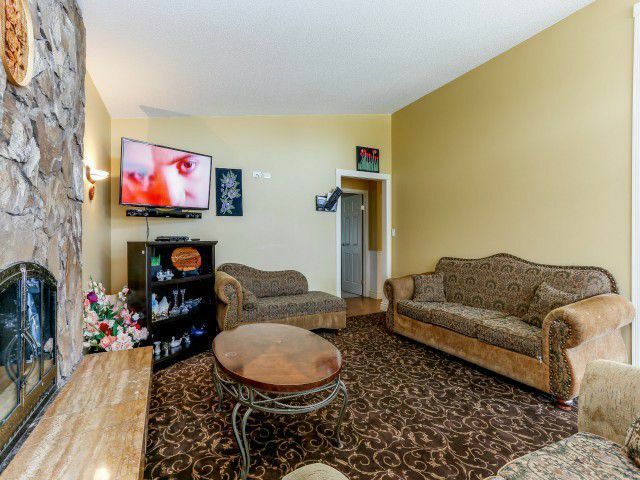 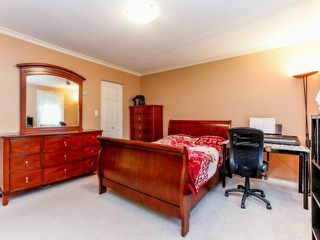 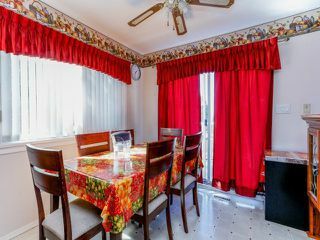 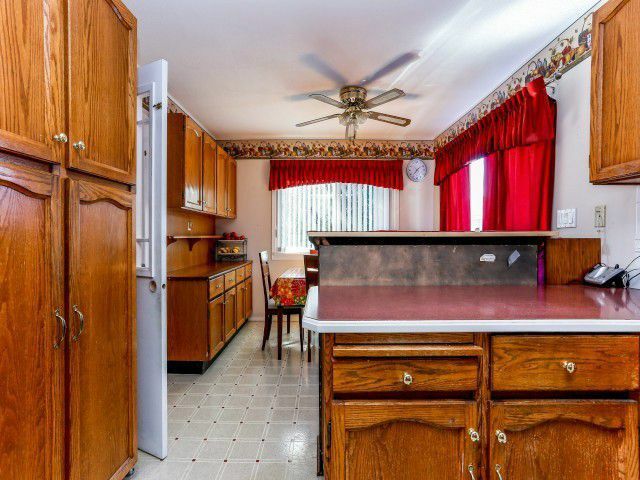 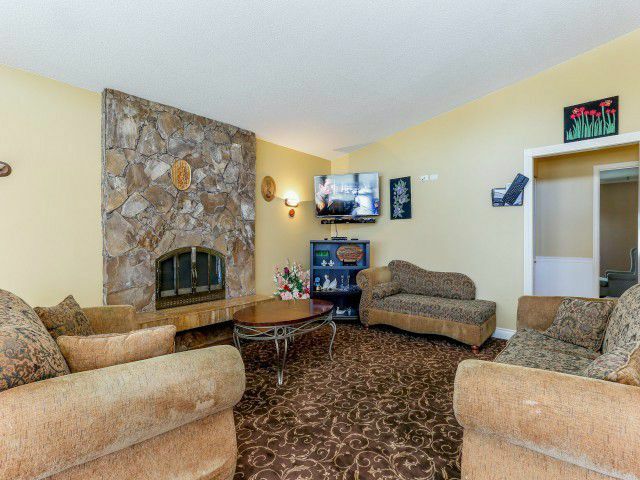 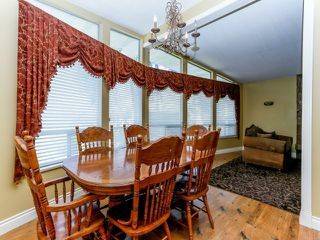 Conveniently located close to freeway and within walking distance to major schools.